Muay Thai aka Thai boxing is referred to as the “art of eight limbs” or the “science of eight limbs” because it makes use of punches, kicks, elbows and knee strikes. Muay Thai is the cultural martial art of Thailand. The origin of Muay Thai dates back several hundred years and was developed as a close-combat that used the entire body as a weapon. The origin of Muay Thai is thought to have developed for centuries as tribes migrated south from China through Burma, Vietnam, Laos, and Cambodia. The major tribes of that period fought fiercely to survive as they moved south to what is now northern and central Thailand. The Thai were always on guard against attack from neighboring countries. Muay Thai was primarily a part of the Thai culture during this period and a mandatory part of the Thai military of that time. Training in the art of Muay Thai continued on for centuries. Soldiers were defining and refining skills as well as techniques. 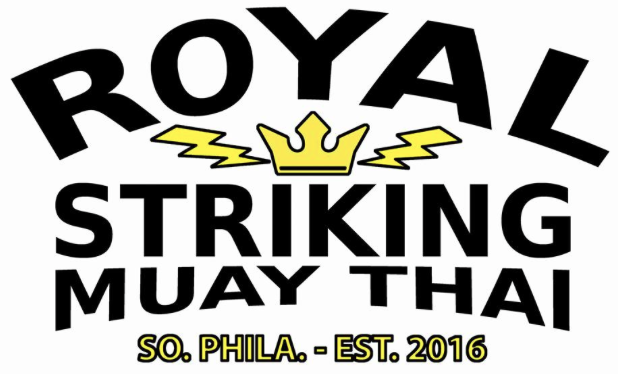 Older warriors became Muay Thai instructors and teachers [ Kroo Muay]. The love of the sport, as well as a need for the defense of the kingdom made Muay Thai a part of the Thai culture for the next 500 years as generation after generation passed the skills on to the next.